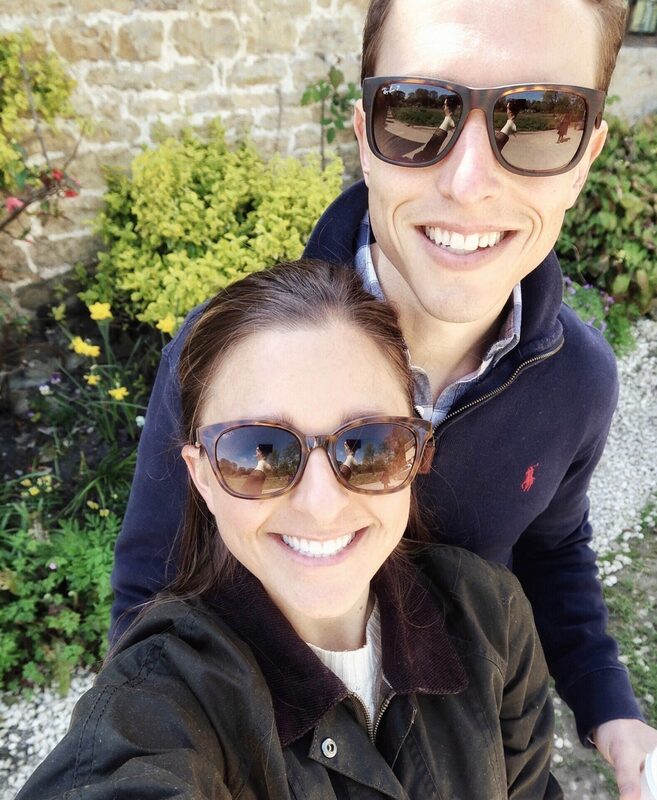 We just spent a long weekend in the Cotswolds and I felt like I had died and gone to English heaven. 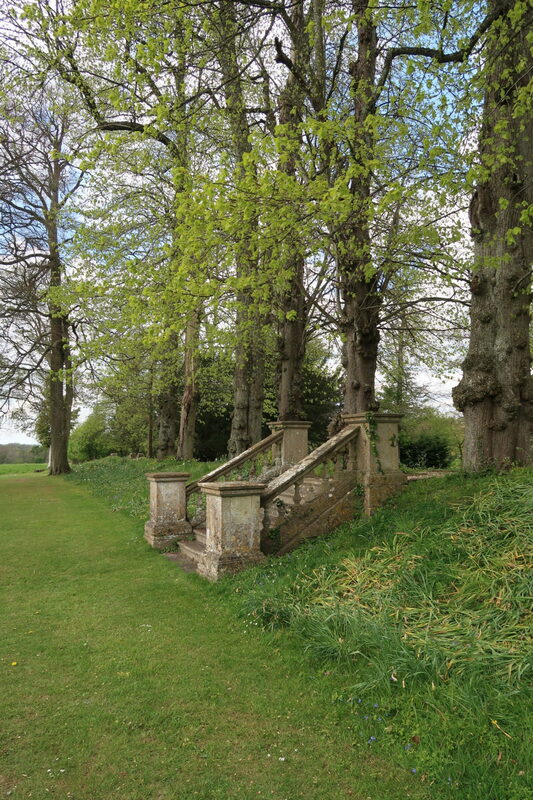 I had high expectations since I had heard and read so much about the English countryside, but I was still blown away. It feels like fairy tale land out there… it’s so incredibly charming and the views EVERYWHERE are breathtaking. Driving around the whole area was such a treat. 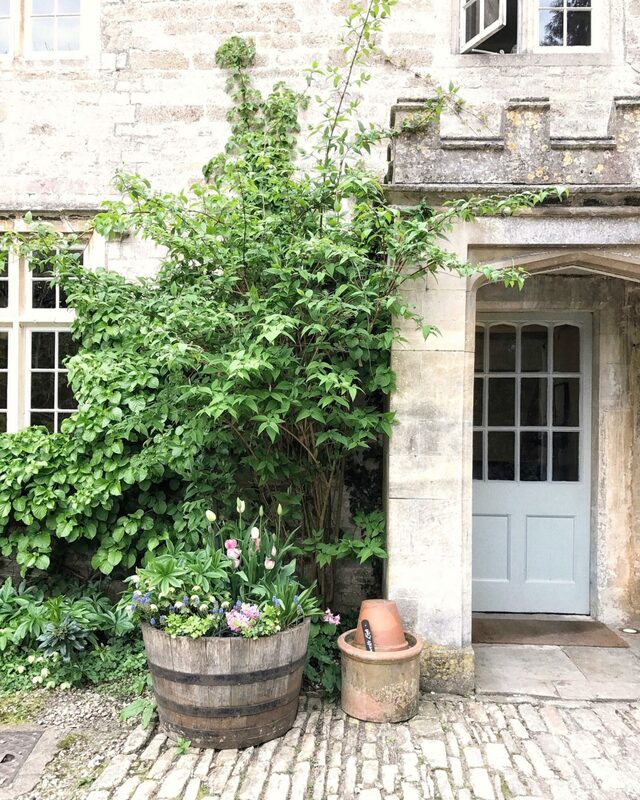 We rented a darling Airbnb cottage in Ampney Crucis and really loved the location as it’s close to some very quintessential English villages. Barnsley was one of our favorites. 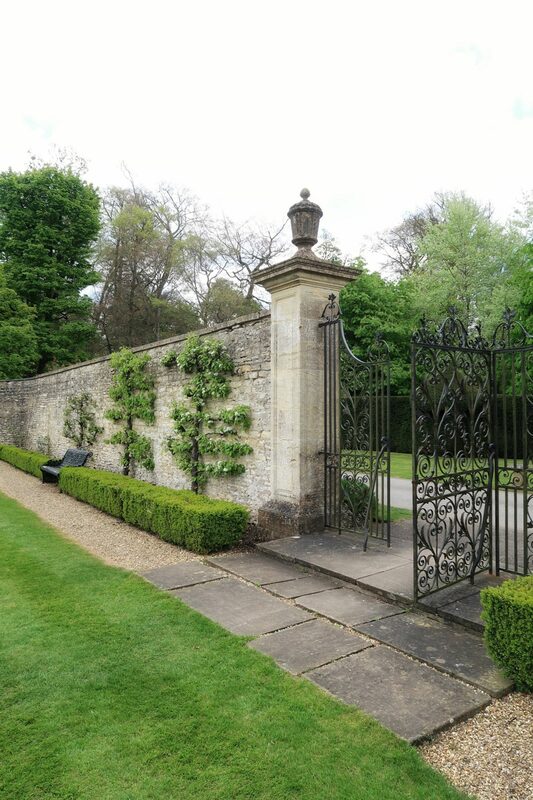 If you go, check out Barnsley House to stay overnight or just to dine. 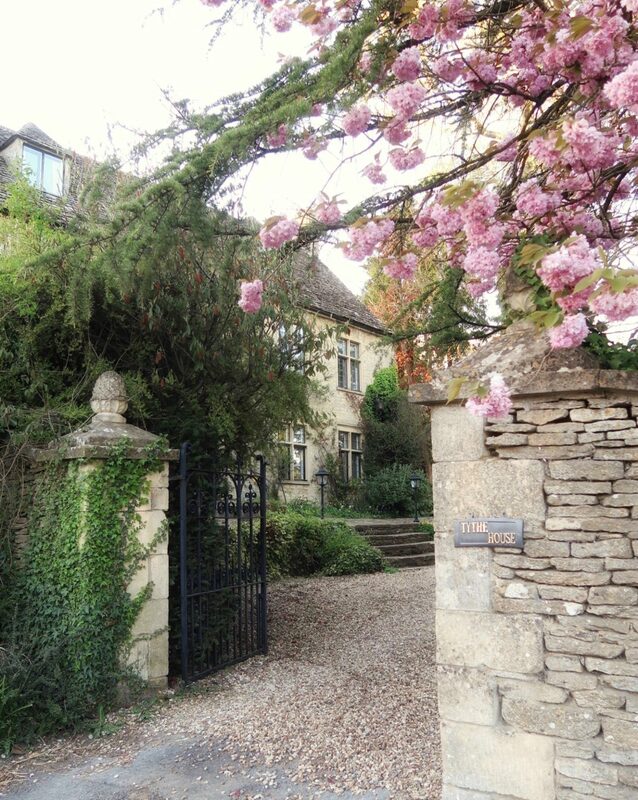 We ate dinner at The Village Pub just down the road from the Barnsley House and loved it. The second night we ate at The Wild Duck which I’d also highly recommend – really delicious food and wine and such a charming setting! 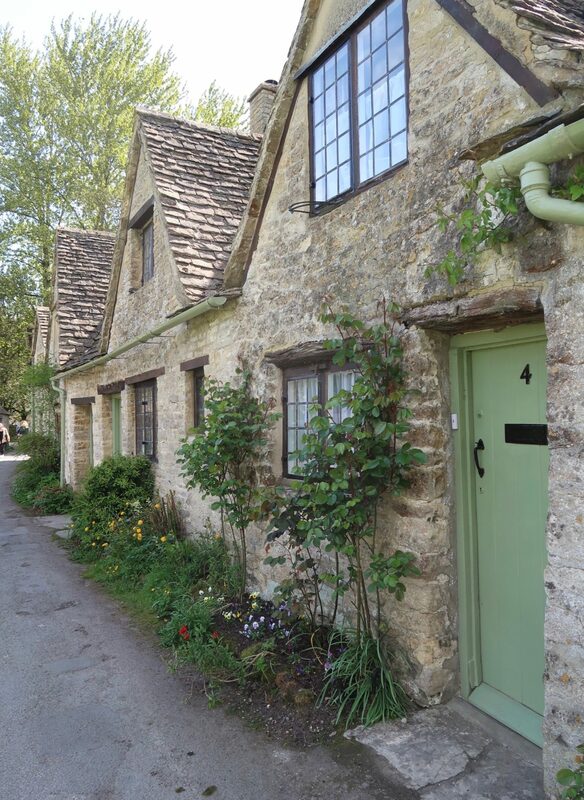 We drove through Bibury to see Arlington Row which seemed like something out of a fairytale. 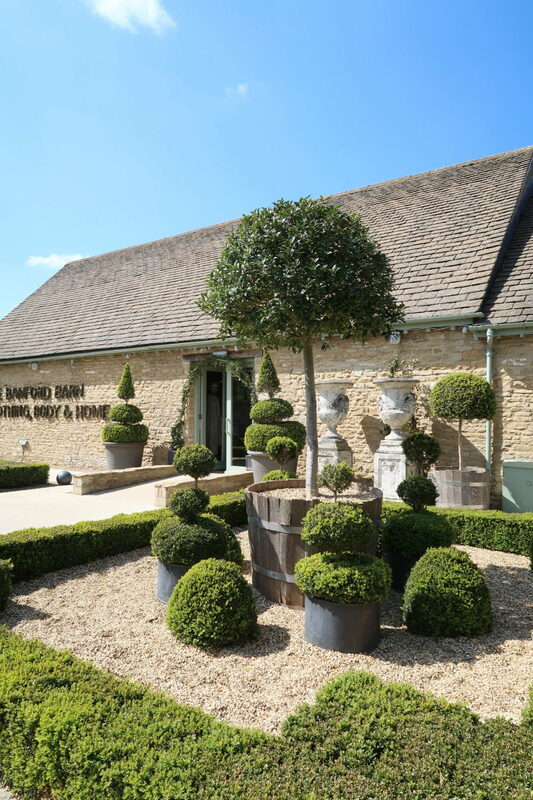 We then worked our way up North and stopped along the way in Bourton-on-the-Water, Stow-on-the-Wold, Upper Slaughter, Moreton-on-the-Marsh, and finally to Daylesford Farm in Kingham which was absolutely incredible. 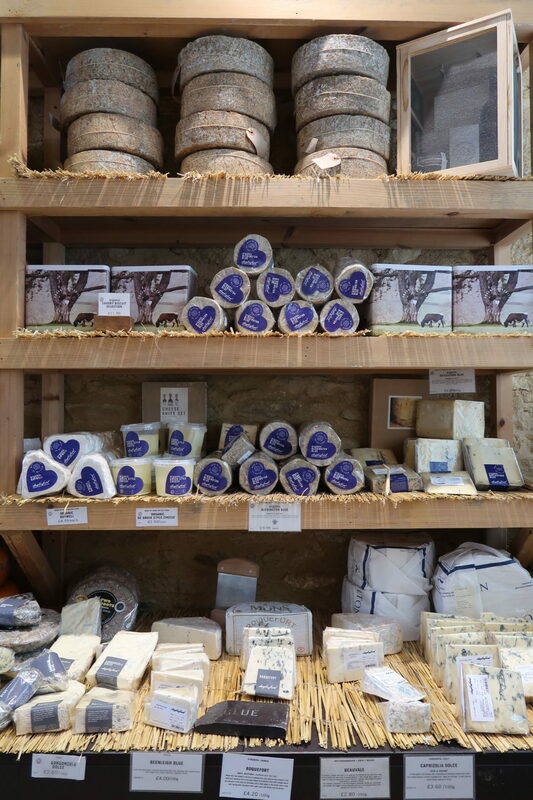 An organic and seasonal stop for groceries, picnic supplies, sweet treats and wine. 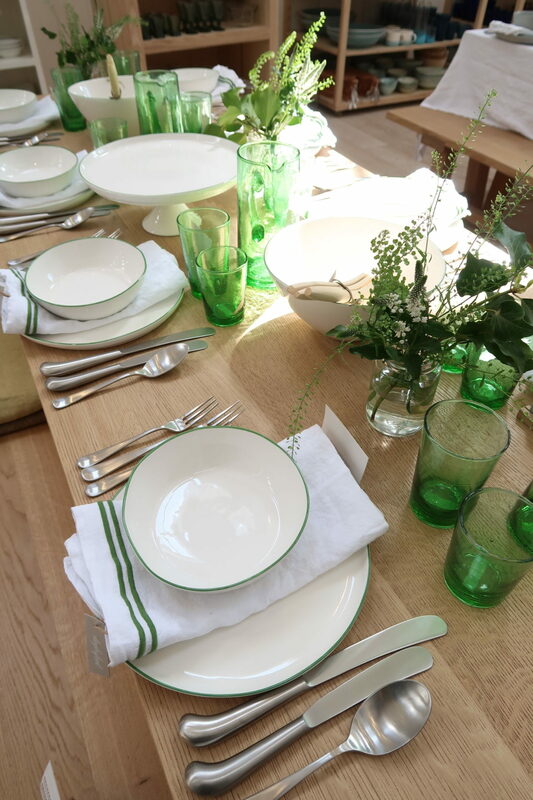 They have two restaurants, a cookery school, a beautiful home store and garden. 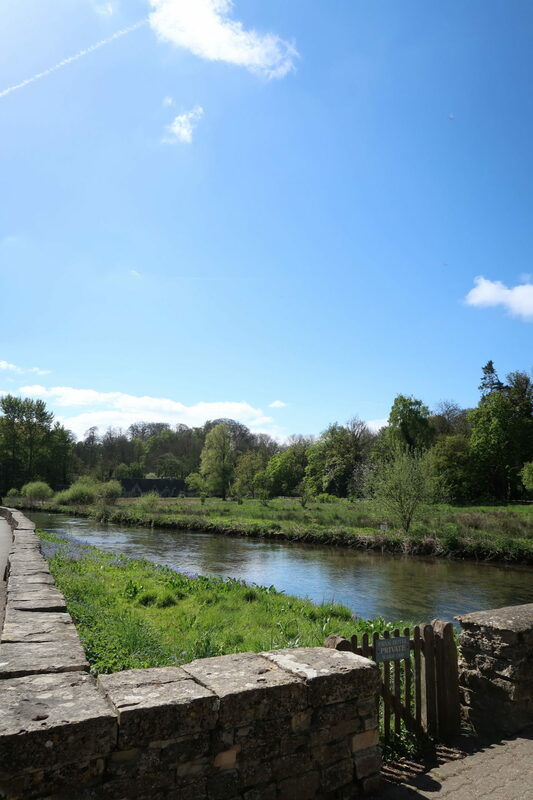 They also have cottages to stay overnight and a relaxing spa to enjoy. We grabbed a bottle of rosé and some bites and took ourselves outside in the sun. 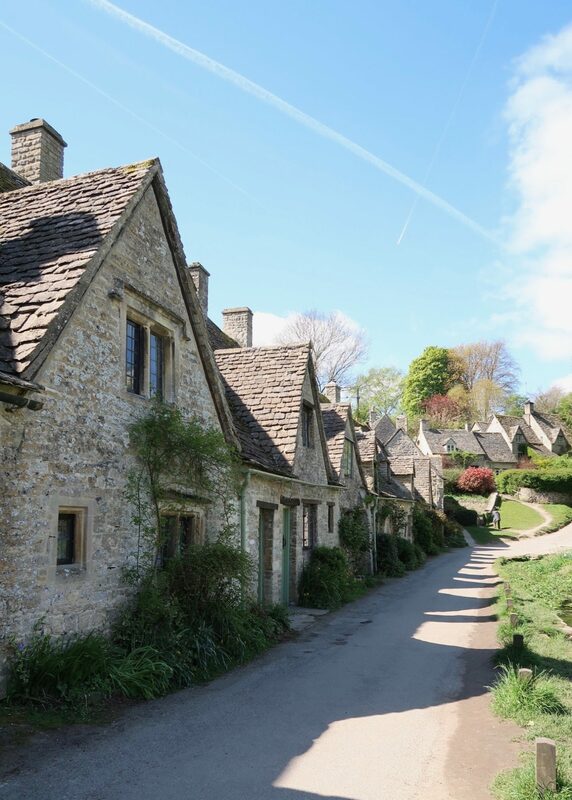 The next day we drove down to Castle Combe which is known to be one of the prettiest villages in all of England. It’s incredibly charming and quaint and a definite must-see! 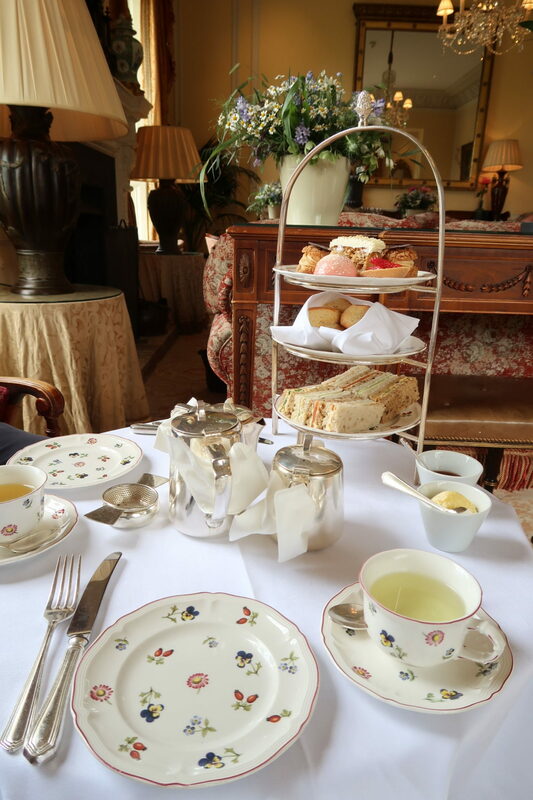 We then drove down to Bath to walk around the town for a bit before we worked our way to Lucknam Park for afternoon tea, stopping along the way to enjoy the incredible countryside views. Lucknam Park might have been my favorite part of the weekend. 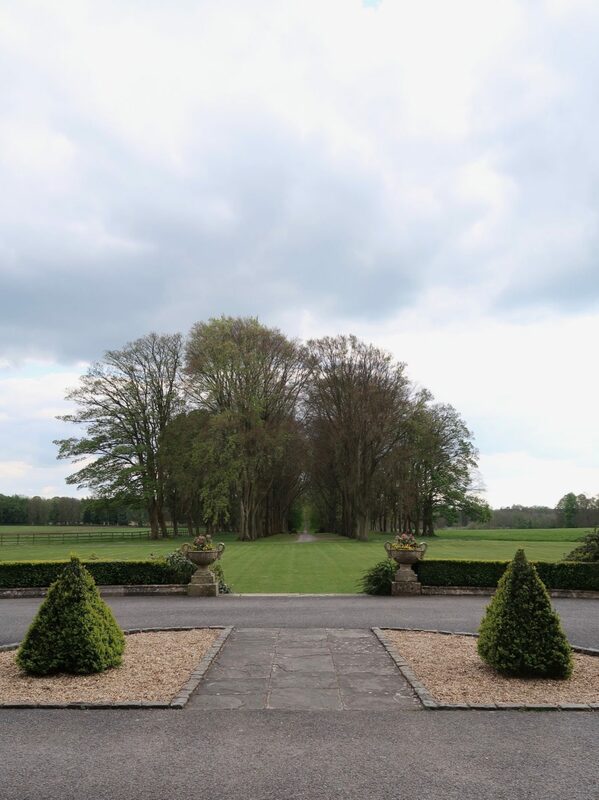 The grounds were absolutely breathtaking.